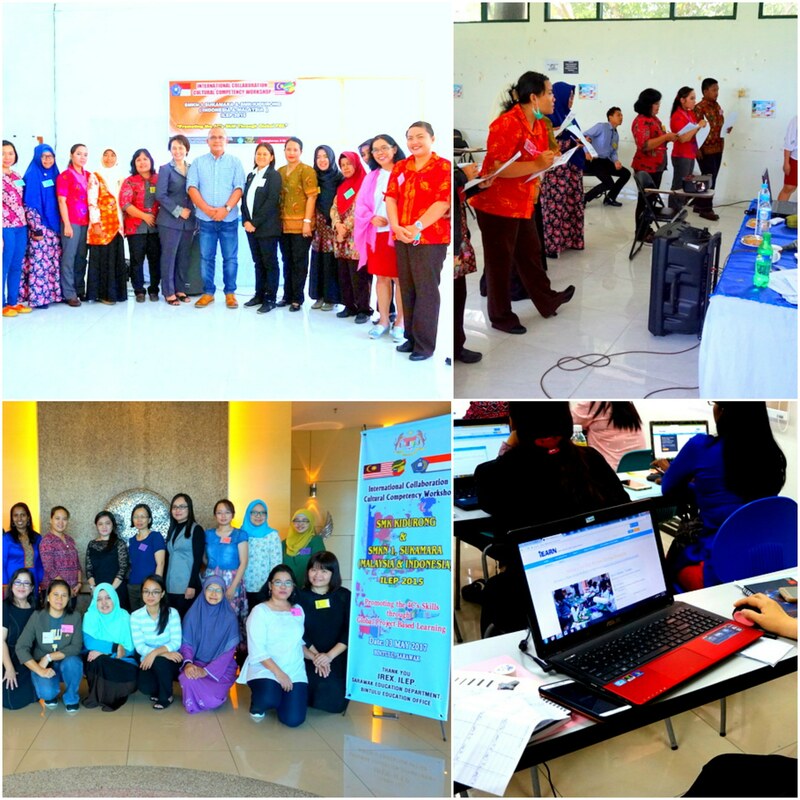 iEARN Indonesia and Malaysia collaborated to host a training for teachers to promote the development of the "Four C's Skills" (critical thinking, communication, creativity, and collaboration) through global project-based learning. The facilitators showcased how iEARN projects can help build student's skills and guided teachers in how to get started in a global project. The training was made possible by an award from the Bureau of Educational and Cultural Affairs (ECA) of the U.S. Department of State, through a program implemented by IREX.